It’s becoming harder and harder to deny that our planet is changing, and with that comes extreme weather. We as a society need to prepare for climate change as soon as we can, however, some cities are taking it more seriously than others. And with more and more of the world’s population moving into urban areas, it’s important for us to do everything in our power to make our cities ready for the highs and lows of weather that are coming our way. One of the best prepared cities in the world for climate change is Rotterdam, in the Netherlands. It is one of Europe’s biggest port cities, and lies exactly at sea level in terms of elevation, which makes it vulnerable to flooding. The European Union has invested heavily in making sure that Rotterdam is prepared for any extreme weather that may come it’s way. 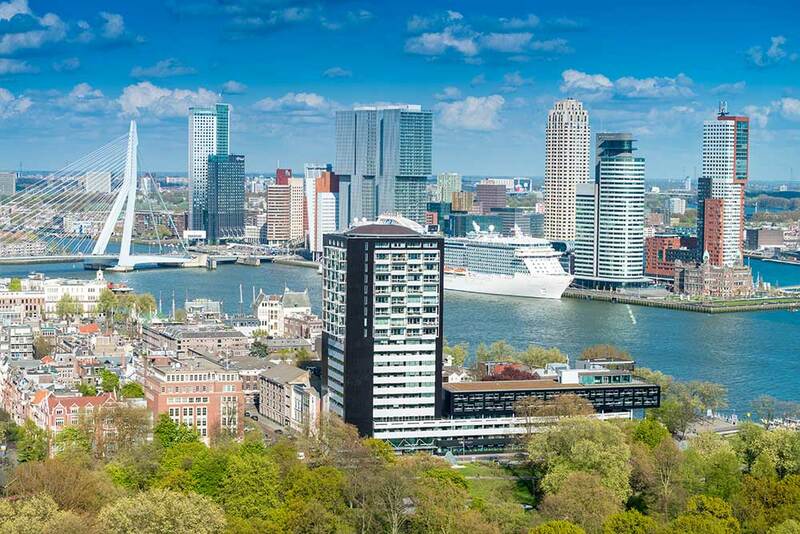 Rotterdam Climate Proof is a plan that focuses entirely on making sure that the city stays above sea level, and measures weather and water levels in extreme detail. The city has even built some of their infrastructure in floating buildings that could survive severe weather or flooding, and happen to be quite aesthetically pleasing as well. 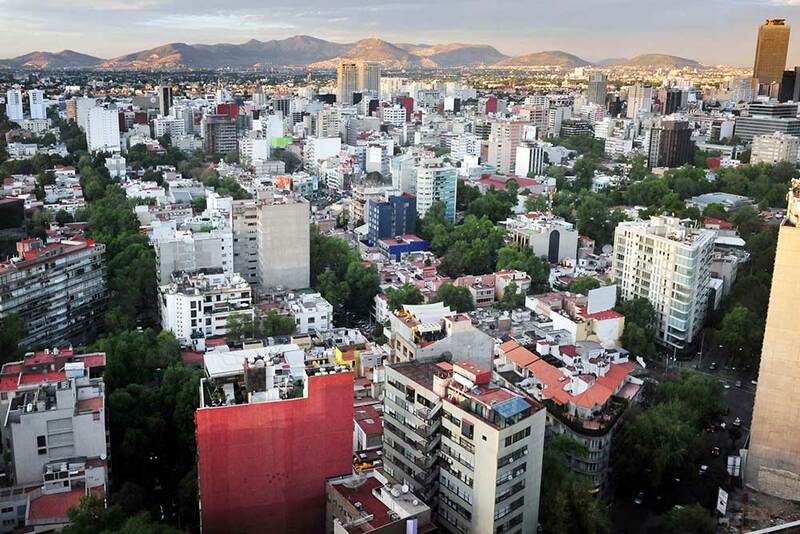 Another city that is surprisingly quite prepared for climate change is Mexico City. In 1992, the city had some of the world’s worst air quality, and it caused illness and even death throughout the city. Since then, they created a plan to lower levels of air pollutants and greenhouse gases, and managed to reduce these by over 8 million metric tons between 2008 and 2012. This shows that any city around the globe can reduce it’s negative effects on the environment by taking the right steps to change. Even New York City is putting plans in place to make the city more resistant to extreme weather. 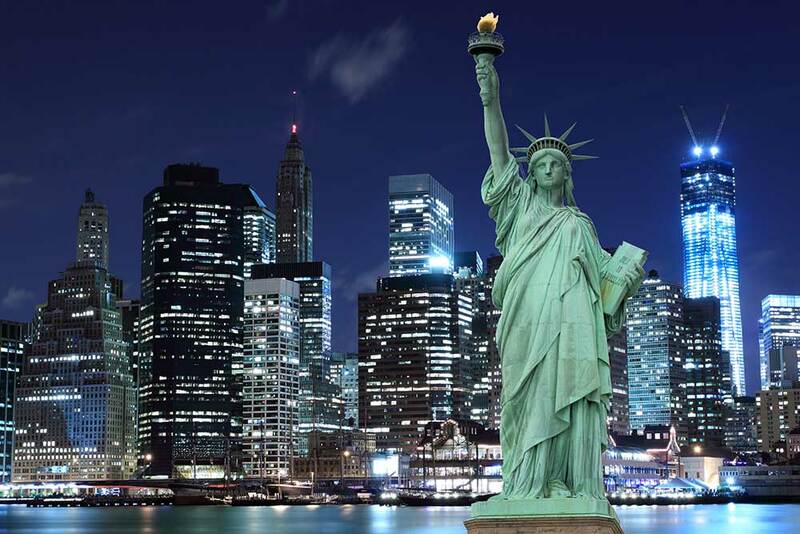 After Hurricane Sandy hit New York hard, the city government put together several initiatives that focus on protecting the city against flooding and extreme storms in the future. These initiatives also focus on the development of new technology that hasn’t been tried yet, and could potentially develop solutions that could be used around the world if they work well. There are also a few cities throughout the United States that aren’t quite so prepared for climate change. 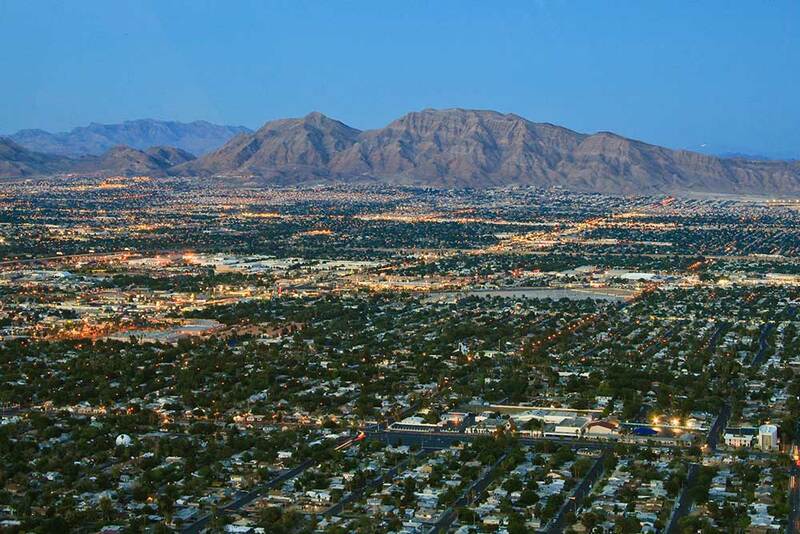 Both Las Vegas and Phoenix suffer from rising temperatures and diminishing water levels, but have no plans in place to deal with these issues. 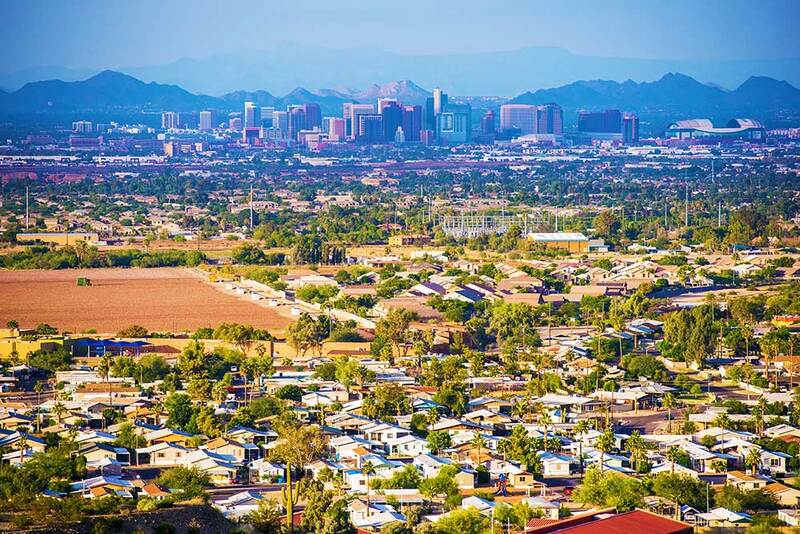 Average temperatures for these cities could easily rise over 100 degrees Fahrenheit over the next few decades, which could be extremely costly and dangerous. 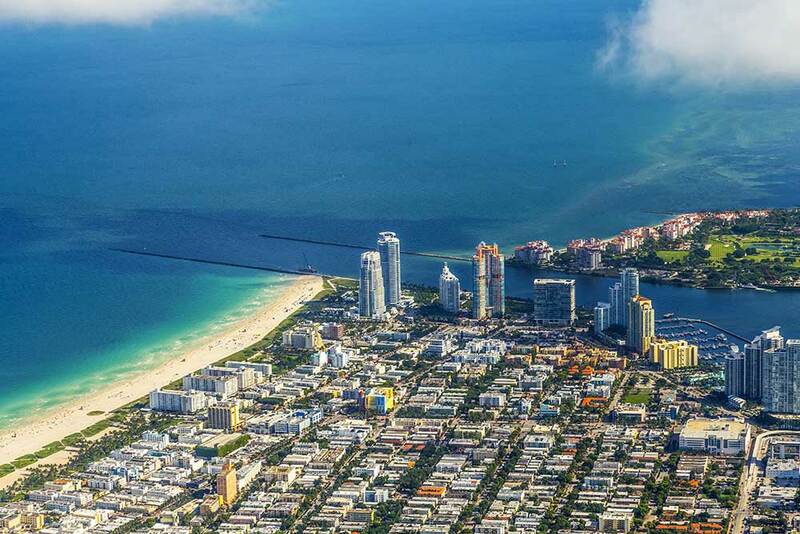 On the other hand, Miami sits at sea level and has constant problems with flooding, but unlike Rotterdam, has no plan in place to effectively deal with rising water levels. Preparing for global warming and climate change is going to be crucial to the survival of major cities over the next few decades. Only time will tell how the planet fares, but in the meantime, we can do our best to prepare for the extremes that might lay ahead.